I will start today’s post with an important and sad announcement. Elias left the tour momentarily, because of the death of his and the band’s close friend. That’s why he was also absent at the event in Buffalo on the 2nd June. 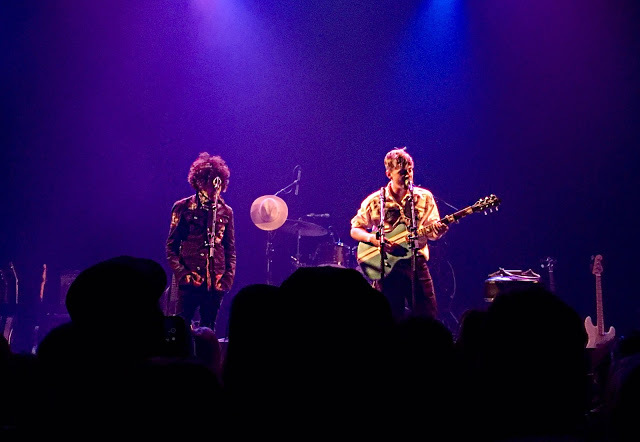 Elias was replaced at yesterday’s concert (3rd June) in Montreal, by the drummer with whom I am not familiar and the set was also a bit shorter. 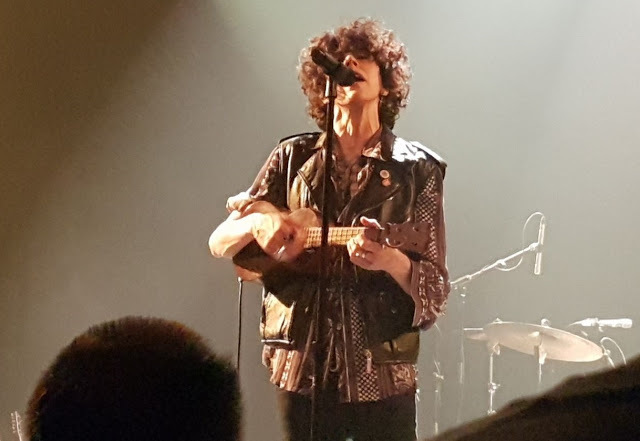 Mishka who attended yesterday’s concert kindly let me know that LP said that ‘the set was slightly shorter than previously intended as the band is going through a very rough time because of the death of their close friend in a motorcycle accident’. Mishka added that “the new drummer did an amazing job with all the songs, which he practised all day with the band. 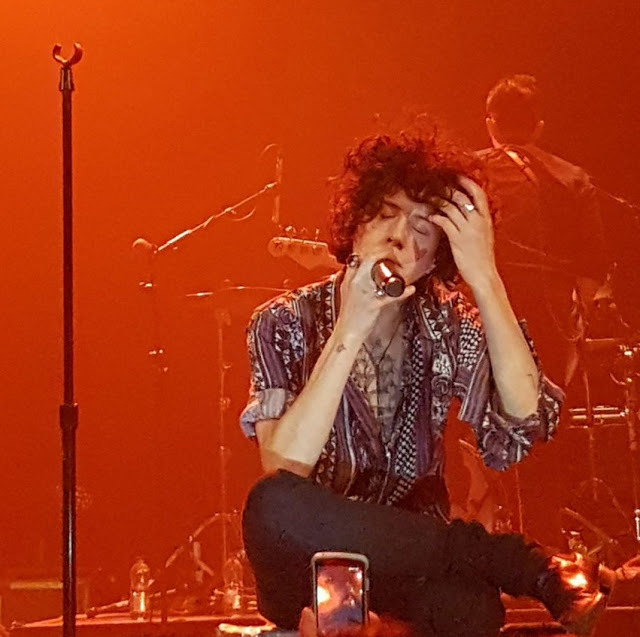 LP delivered a very emotional concert full of love and passion, reminding us to love each other and that our time with our loved ones is limited”. 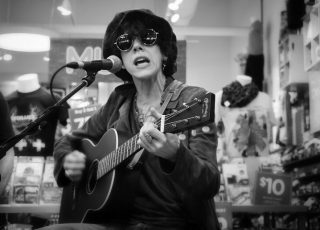 I also receieved a message from Shirley who attended a concert in Montreal, Shirley wrote that LP seemed sad (which is understandable) and that she took the time to explain the situation. 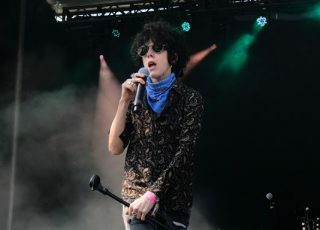 LP told the crowd that it is important to accept and love each other. 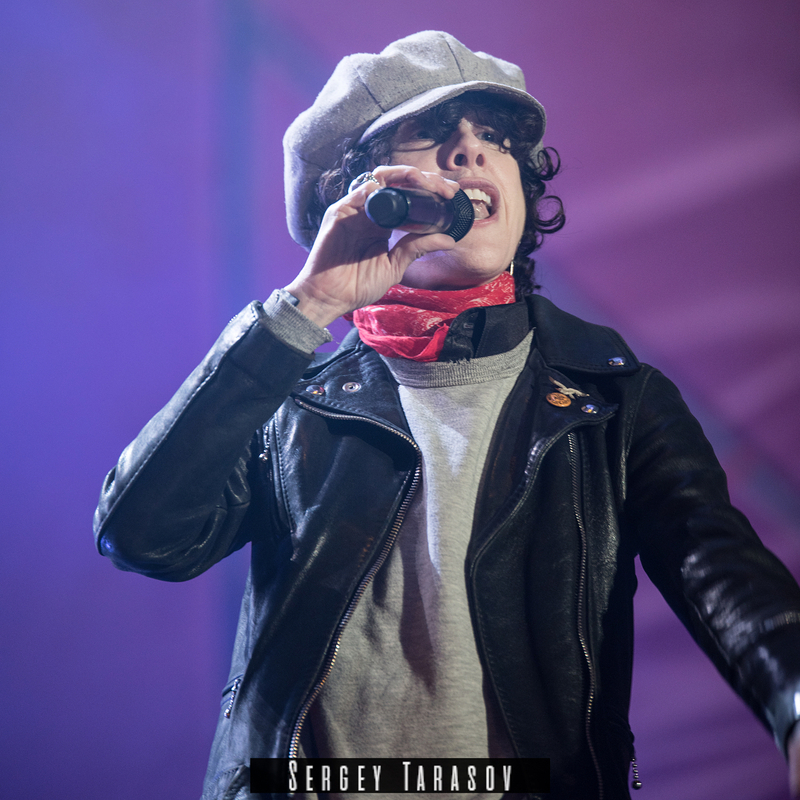 Shirley also felt that LP was very generous to give this show with her band in spite of the events and she believes that Quebec fans have appreciated it. We all know that LP is a very generous and kind person. Shirley also mentioned that the new drummer did a really great job and even though the concert was a bit shorter everyone felt LP gave everything to her performance. Here, I would like to send my thoughts and prayers to Elias and to family and friends of the person he lost. My thoughts are also with LP and the band in this rough times. As for the concert, as they say the show must go on. 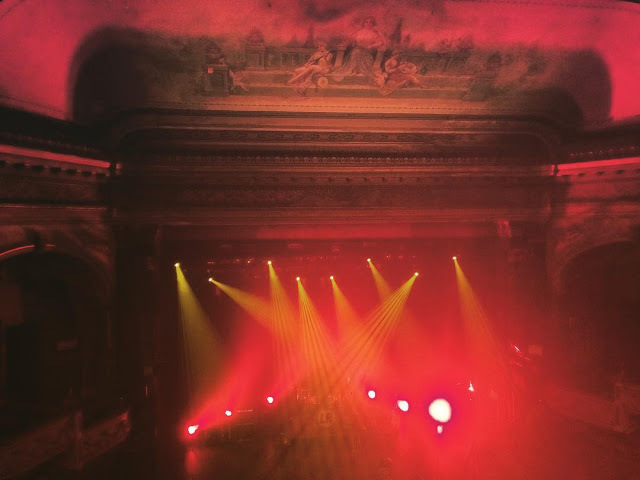 It took place in a very historic and beautiful venue. Corona Theatre was built in 1912, it was a cinema where silent movies were accompanied by music. Light comedy shows were also presented during that time. Therefore, you can find a small stage for manoeuvring, dressing rooms under it and an orchestra pit at the forefront. The Corona Theatre was a successful theatre until the early sixties. Of all the cinematographic theatres of its kind, the Corona Theatre is the only survivor of which the exterior (by the uniqueness of the facade arch) and the interior have remained almost unchanged. Theatre reopened in October 1998. Since then, the theatre has been home to artists and creators, as well gatherings of business associations and filmmakers from around the globe. For full history click here. It was very nice to see Josiah and LP in a duet again during Josiah’s opening act. They sung ‘6 dollar check’, which is really a beautiful song and it sounds great with LP’s backing vocals in the chorus. At the moment I wasn’t able to locate a full video of this performance (only short snippets via Instagram), let’s hope that someone recorded it and will share it on youtube in due time. As for the comments there aren’t many, but Shirley promised to write more about the concert once she will have the time to do so. So my post will be updated. Mishka wrote that LP shook his hand and pointed to him many times during the concert. 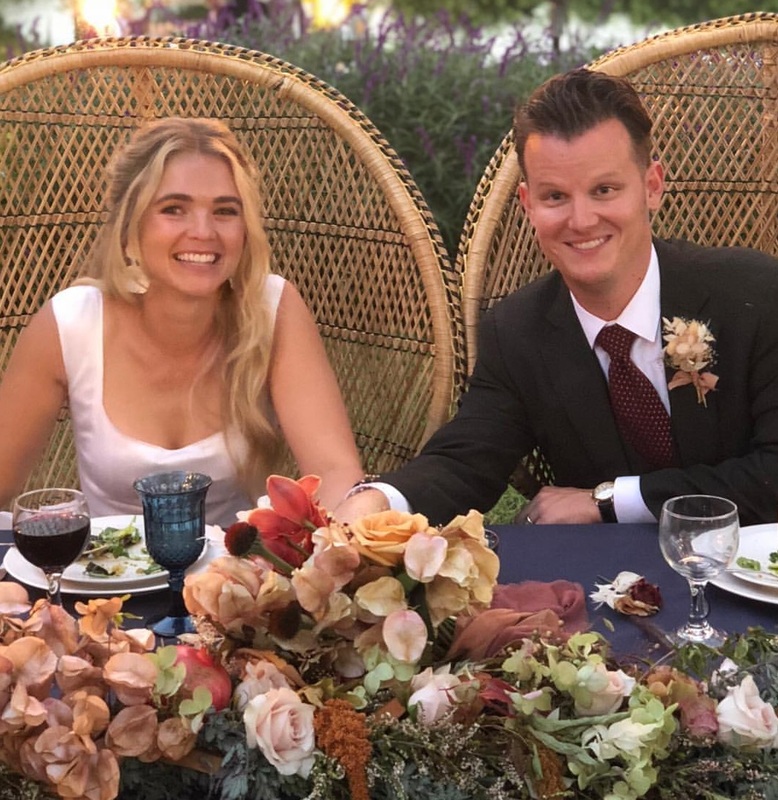 Happy for you Mishka! And now time for my favourite comments. Bianca (@bianx__): “Incredible voice • incredible show • incredible covfefe • love this woman ?????? “. Mishka (@mishkagolovkin): “Despite the loss of a close friend, @iamlpofficial and her band delivered a powerful show. ???”. Clothilde (@klowib): “She sings like a QUEEN. ???”. 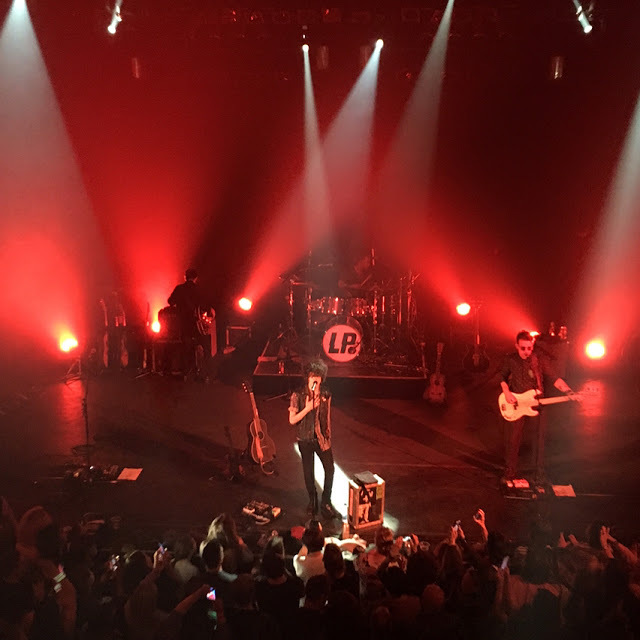 @celcris5: “@iamlpofficial & band – great show tonight in #mtl. Positive vibes and only love your way. ❤️”. 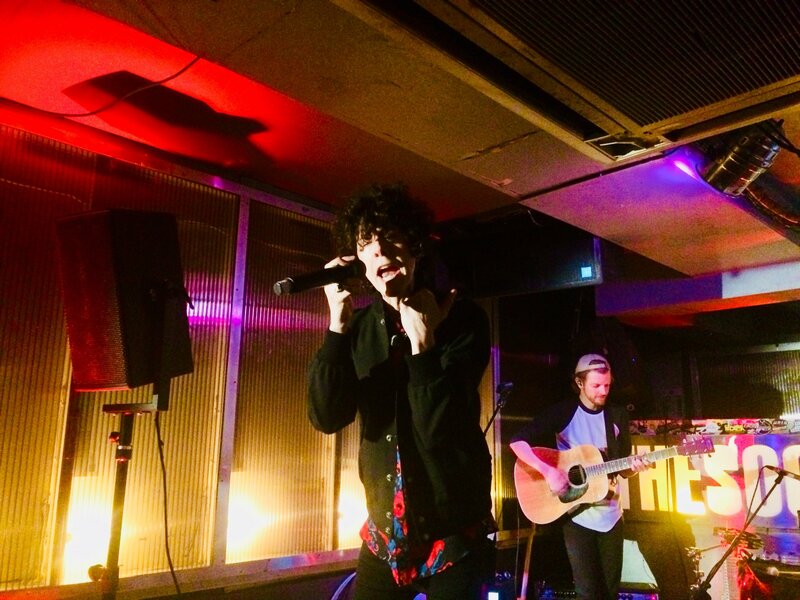 Kathryn Berry‏ (@kathrynberryca): “@iamlp I’m so impressed. @josiahandthe was brilliant and you are amazing. I don’t care that the set was shortened. You gave it everything!”. And especially after yet another tragic incident in London it’s great to read about people doing kind things to strangers. 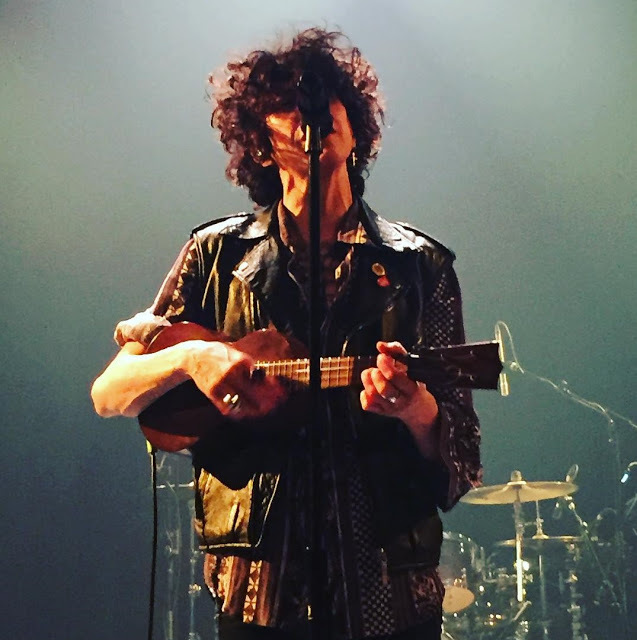 Maureen (@moeeadelson): “Tonight, as I was anxiously waiting outside the Corona Theatre to see if I could purchase LP tickets, a man walked up to me and handed me a ticket. He said “here take this and enjoy the show”. Human beings might not be inherently evil after all…Thank you, lovely stranger #blessedaf”. To end this post I will quote Polish priest and a poet, it’s hard to translate it into English, but I hope you will understand the meaning behind his sentiment: “Let us hurry to love people, they depart/leave us so quickly”. I was there, have plenty of pictures and videos, if you need anything just ask! You are doing an amazing job with this blog, keep up the good work! Thanks Cécile! So kind of you! If you'd like to share anything, you will find my email in "about" section at the top of this blog. I've heard it was an awesome concert.